Tuck into these great al fresco foodie experiences for a tranquil meal. 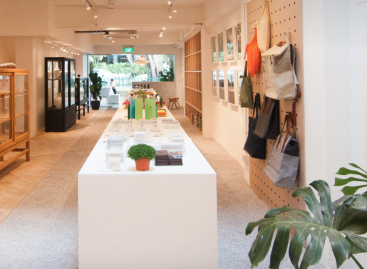 Forget about shopping mall eateries, here’s to dining in nature in Singapore. Nestled within the gardens away from the bustle of the city, Gardenasia Bistro serves up tasty and natural food in a breezy setting. They have farm fresh salads like the classic caesar, spinach portobello, and even an option for you to DIY your own! Other highlights include their Pan-Roasted Lamb with Fresh Mint Sauce, as well as fusion picks like their Gardenasia Mee Goreng Pasta. 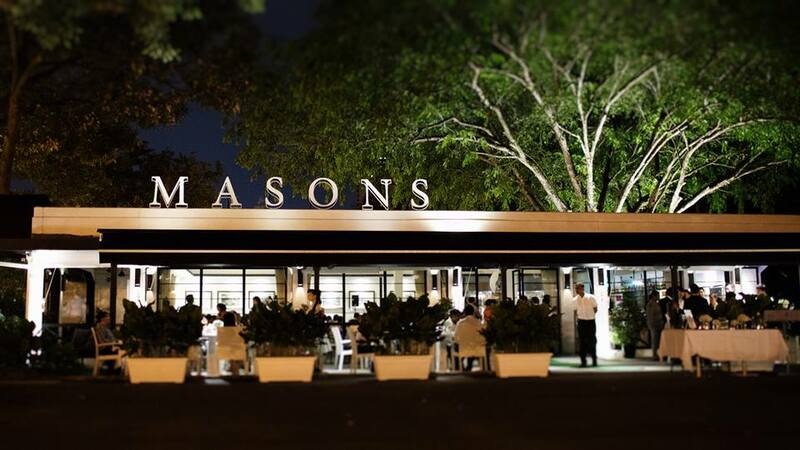 Masons is a monochrome themed restaurant that sits within the compound of the historic Gillman Barracks, and is an elegant and breezy dining experience among the greenery– especially if you choose a seat at their alfresco verandah. Some delicious picks on the menu include the Classic Lobster Cognac Bisque, and the Grade 4 Wagyu Beef. Ranking at number 23 of Asia’s 50 Best Restaurants in 2017, Corner House is situated within a black and white bungalow built way back in 1910. Head to the Whispering Corridor or The Verandah to dine with a view of the foliage outside. Their unique “Gastro- Botanica” cuisine also features botanical elements like fungi, fruits and herbs, which pair perfectly with fresh seafood and poultry. 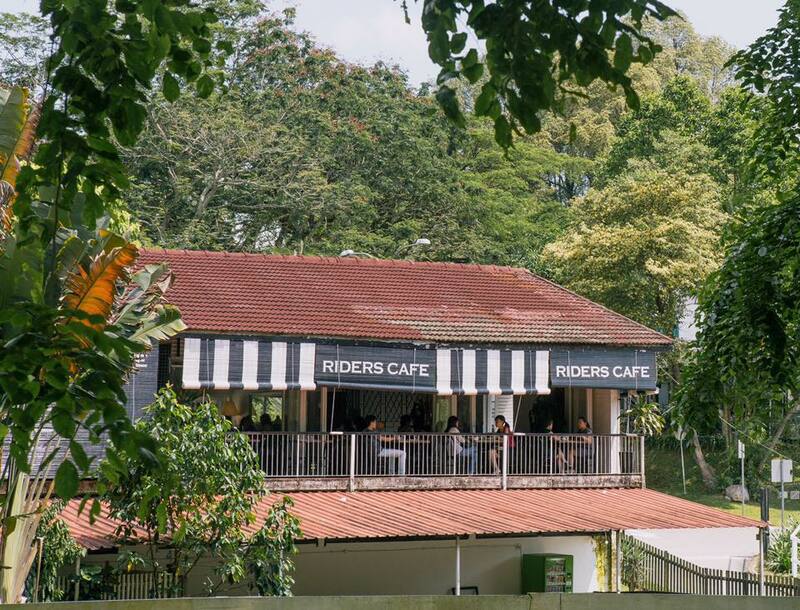 A popular brunch spot, Riders Cafe is nestled within the vegetation and flora of the Bukit Timah area. Their menu has everything from smoothies to truffle fries to lamb shank and more. While you’re there, the Bukit Timah Saddle Club is right beside, so you can try your hand at horse riding too. 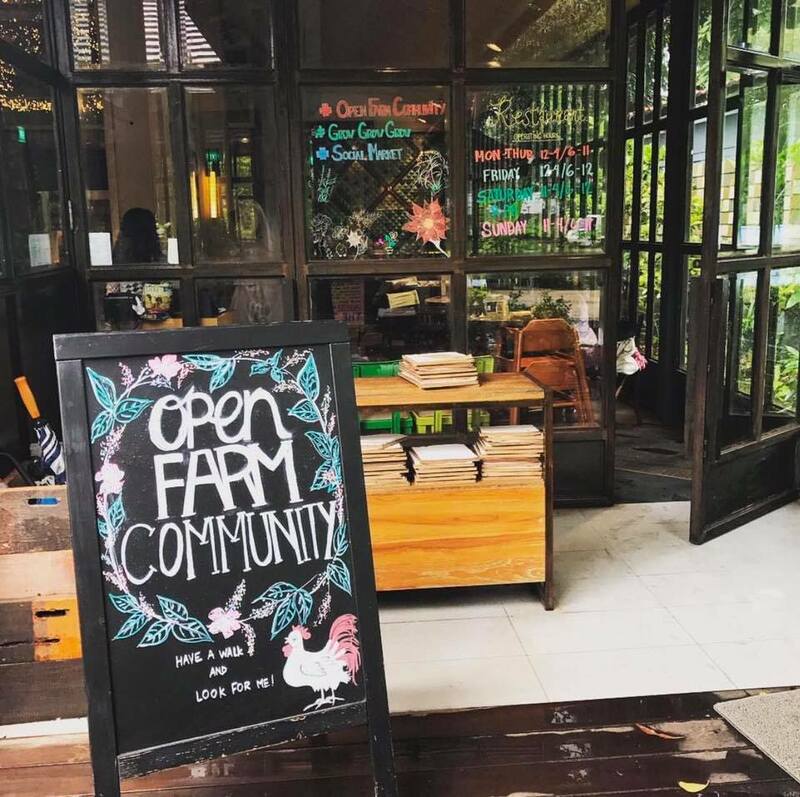 Part of an initiative to spearhead local farming, Open Farm Community has a one-of-a-kind concept in Singapore, serving up locally-sourced, seasonal and innovative dishes for its patrons. These dishes include starters like the watercress soup with kale and pita bread, pastas such as Mud Crab Pappardelle with Thai Curry Sauce, as well as sweet treats like pandan and banana custard. 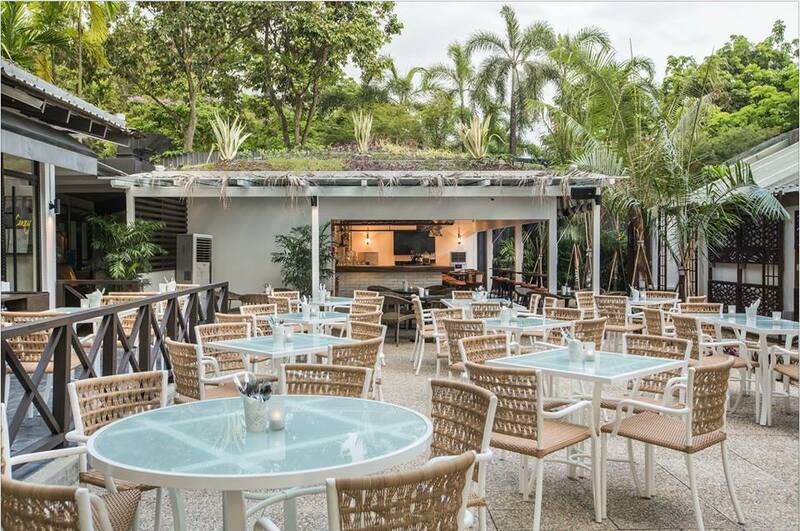 Located within the Singapore Botanic Gardens, The Halia has an alfresco area with an elevated deck and a high ceiling that allows you to enjoy the breeze and the view to the fullest. You’ll be sure to enjoy the food too– highlights include the Singapore-style Chilli Crab Spaghettini, the Wild Alaskan Black Cod, and the Lemongrass & Ginger Tiger Prawn Salad. Lucha Loco is a taqueria and garden bar, offering a range of authentic Mexican food and top-notch tequilas. 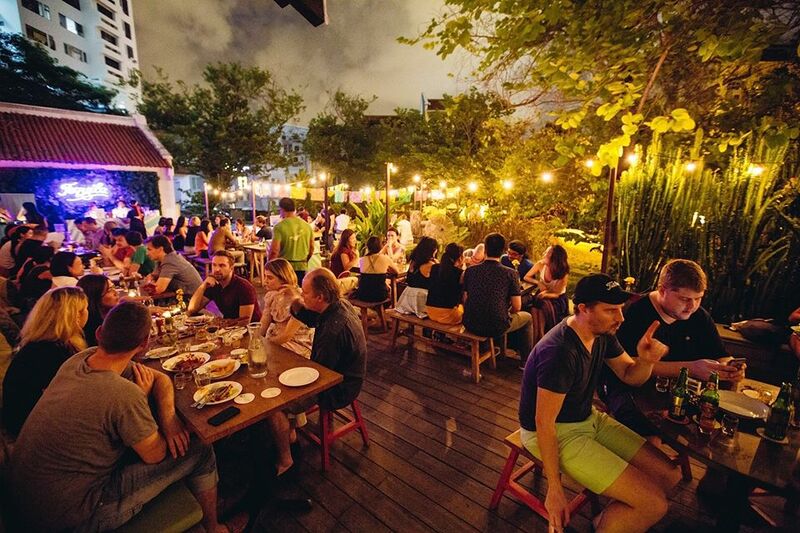 This chill hangout has a lively and fun vibe, with an alfresco deck surrounded by fairy lights and shrubbery. Don’t miss out on the delicious Elotes (Mexican-style grilled corn), as well as other picks like the tacos with fillings like pork belly and beef brisket. 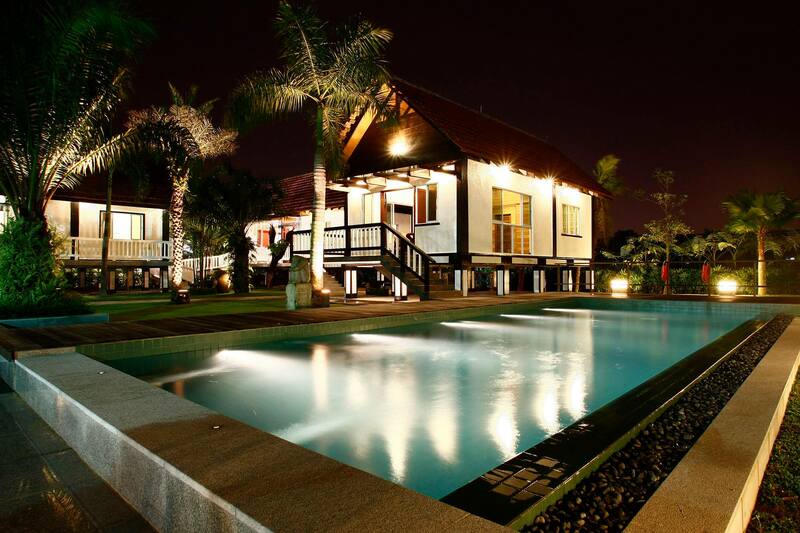 At Canopy Garden Dining & Bar, you’ll have a peaceful dining experience while being surrounded by nature. 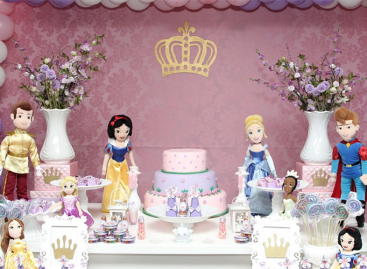 Standout picks on the menu include the Beef Bourguignon, Chilli Crab Pasta, Egg Benedict Le Grande, and desserts like the Oreo Cheese Cake that will be a hit with all ages. 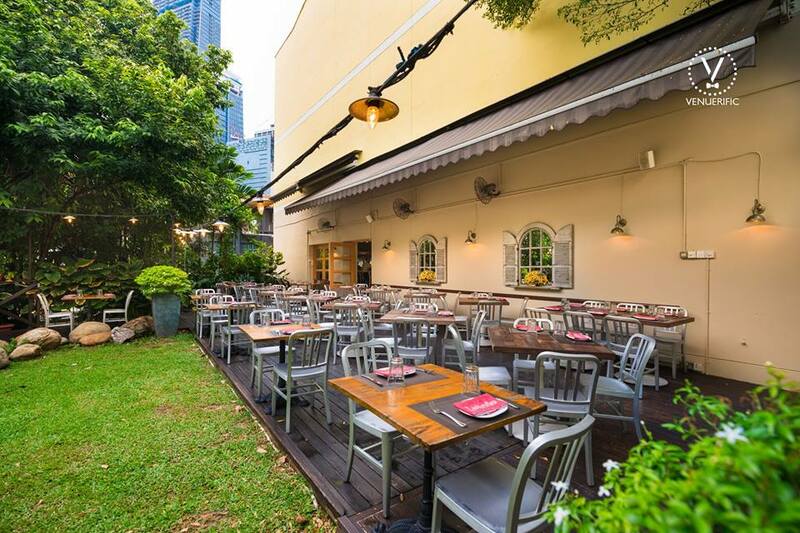 Latteria Mozzarella Bar is tucked away in an idyllic corner of Duxton Hill among the greenery, serving up authentic Italian cuisine which you can enjoy in their alfresco terrace under the stars. They have antipasti like Baked Eggplant and Fresh Chickpea & Truffle Soup, pasta like Porcini Mushrooms & Burrata Pasta, Crab & Mascarpone Linguine and more. Update (June 2018): My Art Space the cafe is permanently closed, but you can still contact My Art Space for a fun day of art! We have left the following text for posterity. 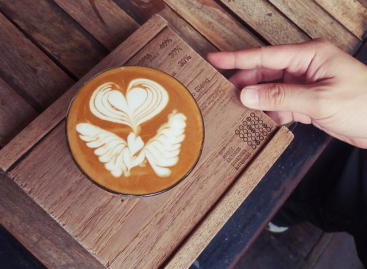 My Art Space Cafe provides a little piece of tranquility in the middle of the city, with a distinct art and lifestyle concept, where you can enjoy art jamming at a waterfront location by the greenery. Their menu also offers mouthwatering cafe fare, with dishes such as smoked salmon and scrambled eggs, grilled cheese sandwich, and truffle fries. Feeling natural and organic? Then you should definitely head to one of these places to buy locally grown produce.